In our previous post, we have been describing small issues related to Look’n Feel related to the Desktop in Remote sessions. The post was discussing small issues encountered by users when connecting for the first time remotely on their Ubuntu machine after installing manually xRDP. 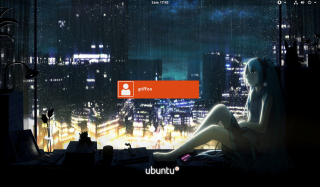 If the xRDP package has been installed manually, inside the remote session, additional configuration actions are needed in order to get access to the Dock, the App Ubuntu indicator menu and to get the Ubuntu default theme (Ambiance)… As you can see these issues are more cosmetic annoyances and will not block users to connect remotely.. In this post, we will tackle another Look’n feel issue… The infamous GDM Login screen color difference within the remote session… Again, this is not a blocking factor but we think that having a coherent and similar experience when logged on locally or remotely is an important topic because this will improve the user experience when working remotely on the system…. 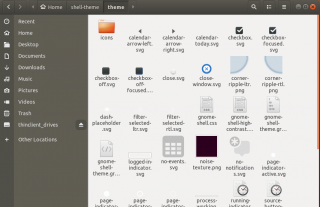 This section will try to describe in more details the annoyance generated by the introduction of the Gnome Display Manager (GDM) login screen in Ubuntu. When performing a login/logout/lock action on the local machine, the theme color used by the Gnome Display Manager (GDM) is based on the purple color used by Ubuntu and Canonical. However, when a user lock the workstation during a remote session, the GDM background color is not Purple (as it should be) but grey. Obviously, the grey background comes from the original Gnome Desktop software which is using this color as default. When performing a remote connection, the original information is read somewhere on the system and present the user with the grey lock screen. Initially, some of our colleagues thought that fixing this issue would have been as simple as modifying the css file controlling the visual aspect of the login screen… Guess what ? It didn’t worked as planned. This was expected as the local session present a coherent visual on login/lock page (Purple color). On the other hand, the visual aspect in remote session is also coherent as the grey color appears at login and when locking the screen…. Reading through blogs, forums and documentation about GDM, a more detailed information about gdm and login background image was found (see this link in french). This link basically explain how to change the background image used by GDM but not by modifying the css file (which was basically a hack introduced by System76 and Ubuntu to customize their OS) but by de-compiling and recompiling resources files used by GDM….So, we decided to give it try…. 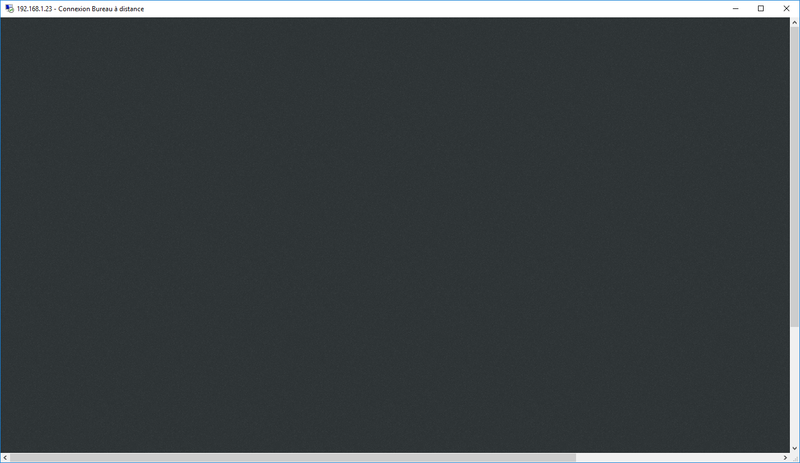 In this stage, we need to create a folder structure that will be used to generate the new file that will be read by GDM and which will define the new background image or color to be set. We have created the Folder called shell-theme in Home and within this folder we have created the folder Theme and subfolder icons. This is where all the magic happens. The default color used by gnome is the grey one . This color code can be found in the gnome-shell.css file under the lockDialogGroup section. The css code for grey code is #2e3436. So, we replace this css color code with the one used by Ubuntu to have the purple color. Finally, it’s time to recompile the gnome resource file and replace the existing one.. The following code performs exactly that.. The final (and most important) operation consist of restarting the computer. After rebooting the gdm lock screen in your remote session should be matching the default purple color available when locally connected to your ubuntu machine. 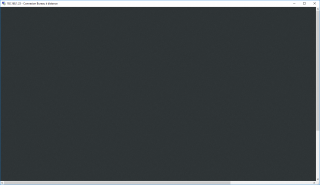 If you perform a remote connection via xRDP, you will notice that at the login time,just after the black screen displaying while establishing the connection, the infamous grey background is still visible. Do you know what the “next layer down” from this .css specification is? like: the thing that reads it and decides what to display.